Location, location, location! 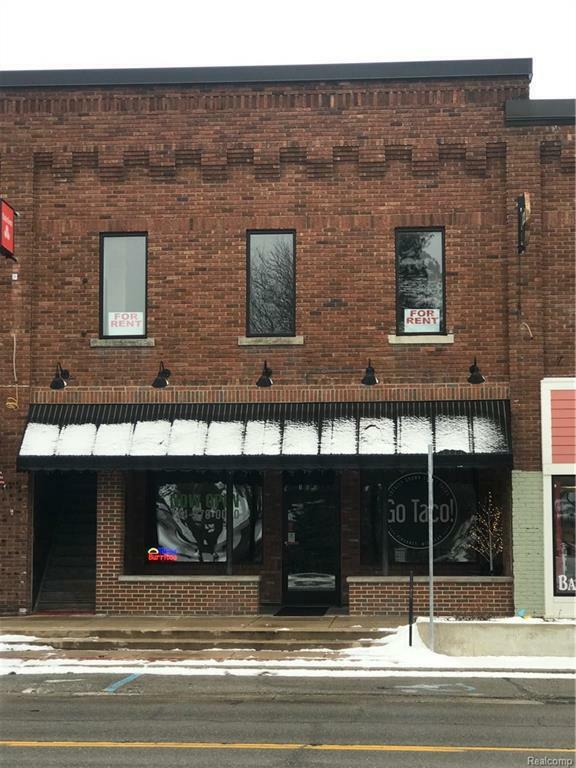 Looking for that perfect office space to lease for your business...you just found it. 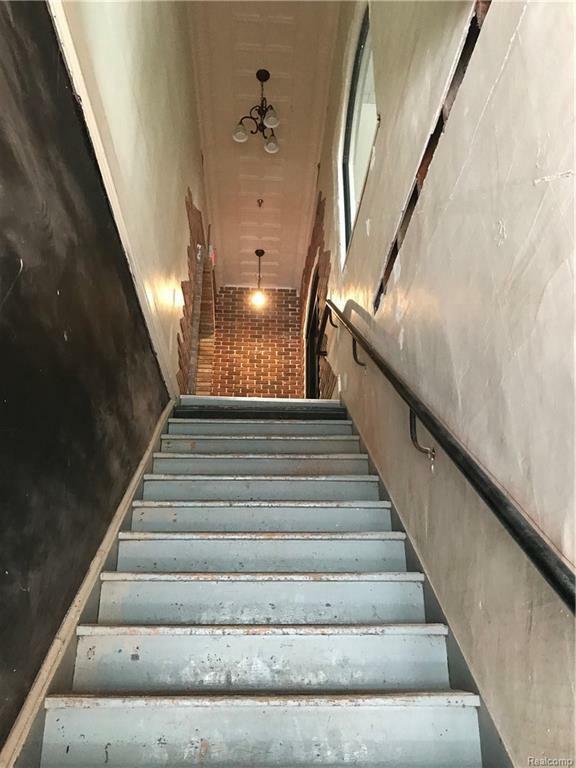 This 2nd story, 1800 sq. 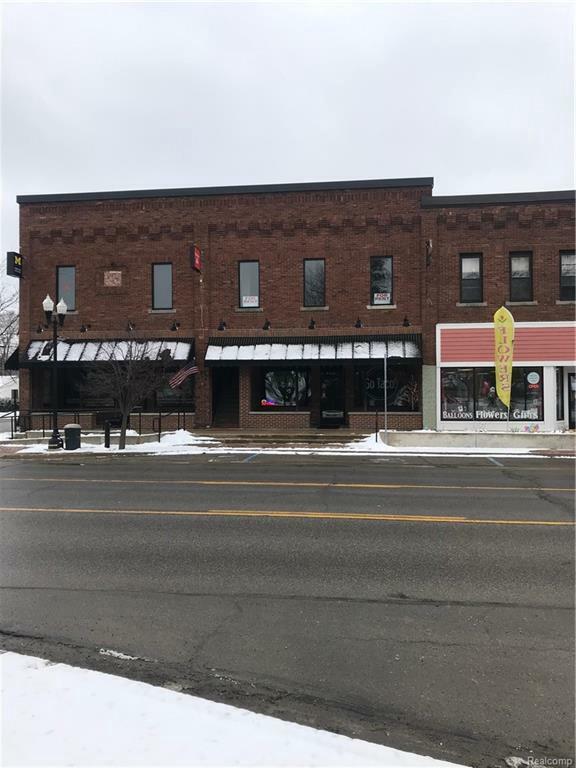 ft. commercial office space is located right in the heart of historic downtown Pinckney - directly across from the town square. 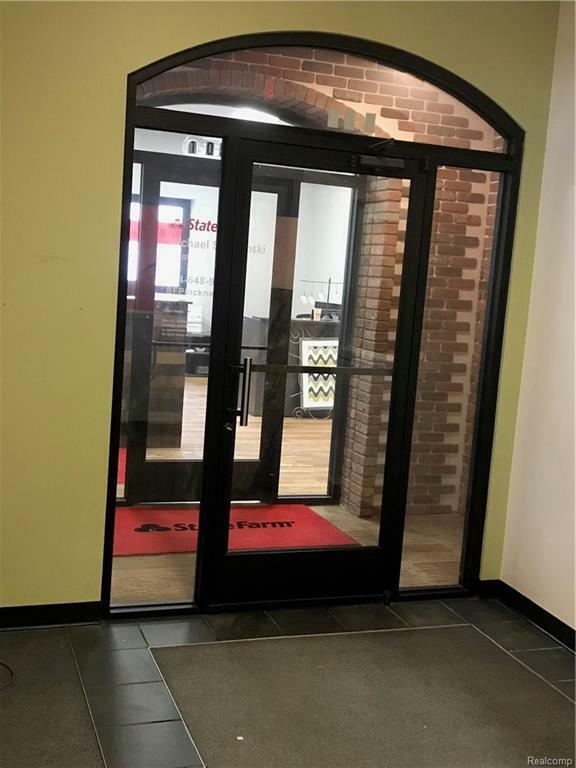 Complete with 11 ft. ceilings, arched hallways, large windows with southern exposure, six generous sized, separate office/work areas and two spacious bathrooms. Neighbors within same building include State Farm Insurance, GoTaco, and UMHS Student-Run Clinic. THIS IS A MUST SEE FOR ANYONE LOOKING TO BUILD/EXPAND THEIR BUSINESS IN A FAMILY-ORIENTED ATMOSPHERE WITHIN A GROWING COMMUNITY.